Historic Woods — Allegory Handcrafted Goods Co. This Wood Has Seen Some Stuff!! The USS North Carolina was commissioned in 1941, participated in every major engagement in the Pacific theater during World War II, and ultimately became one of the most decorated ships in the Pacific fleet. Its contribution to history simply can't be measured. Today it continues to serve as a museum ship, and a few years ago its original teak deck was replaced to support that new role. We have been fortunate enough to receive some of that original teak. In order to honor the history of this ship and celebrate the lives of those who served on it, we want to pursue the most ambitious project our workshop has seen to date, and we need your help to make it happen. You can have one of these memorial pens for your very own! Check them out here. 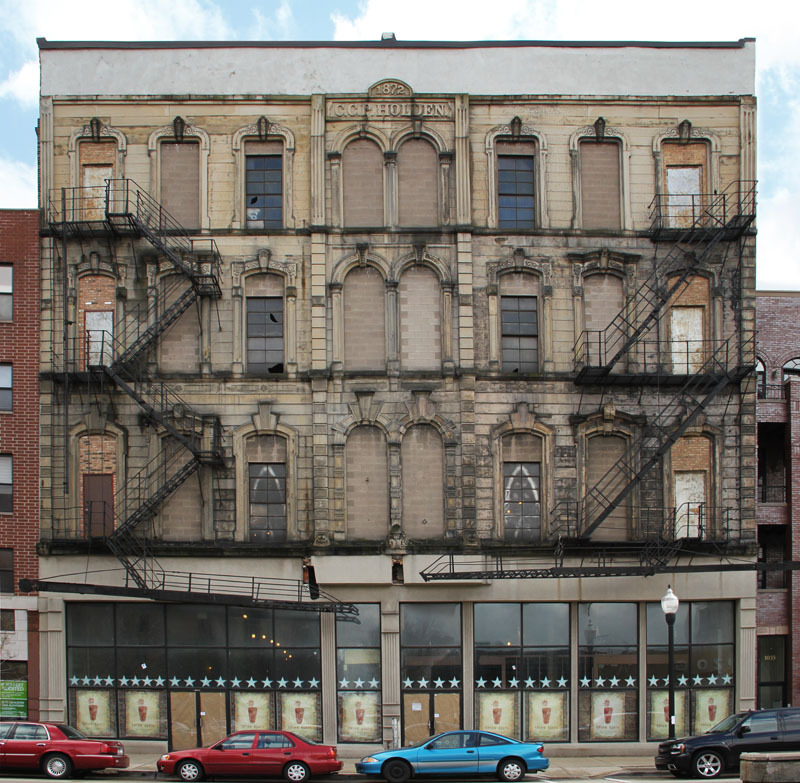 In 1872, in an effort to help Chicago rebuild after the fire gutted the city in October 1871, Charles Holden commissioned the CCP Holden Building. As the president of Chicago's City Council he was also instrumental in coordinating the entire city's efforts to bounce back. 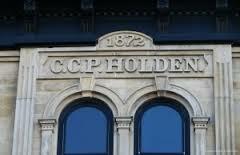 Today the CCP Holden building (1027 W. Madison) is a fixture in the west loop, and a registered landmark. We were lucky to come across a few large douglas fir boards that were removed during a recent renovation, and we're putting them back to work by incorporating them into a limited edition writing instrument. Own a piece of Chicago history! Check it out here. During the final days of the Cuban revolution in 1959, top ranking officials of the Batista regime were fleeing Cuba by any means they could, fearing reprisal from the incoming Castro government. Several of those officials either bought passage on merchant ships or stole the ships outright. The cargo of the stolen vessels was often sold at auction due to strained relationships between the US and the new Cuban government. The mahogany used in The Aficionado Revolucion was among that stolen cargo. Additionally, the Castro regime quickly halted all export of Cuban mahogany. So this stolen cargo represents some of the last mahogany to leave Cuba prior to that ban. Sorry! We finished this limited edition series of 100 early in 2016. If you just love this wood though we have a few small pieces in our private stock for custom pieces.